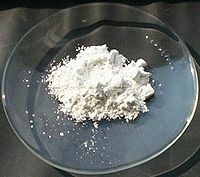 Ours is an illustrious organization that is engaged in trading, supplying and importing high quality Diantimony Trioxide. 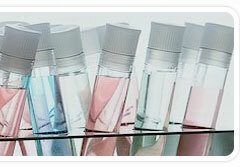 The offered chemical is the inorganic compound and an pacifying agent for glasses, ceramics and enamels. Also, it is a useful catalyst in the production of polyethylene terephthalate (PET plastic) and the vulcanization of rubber.